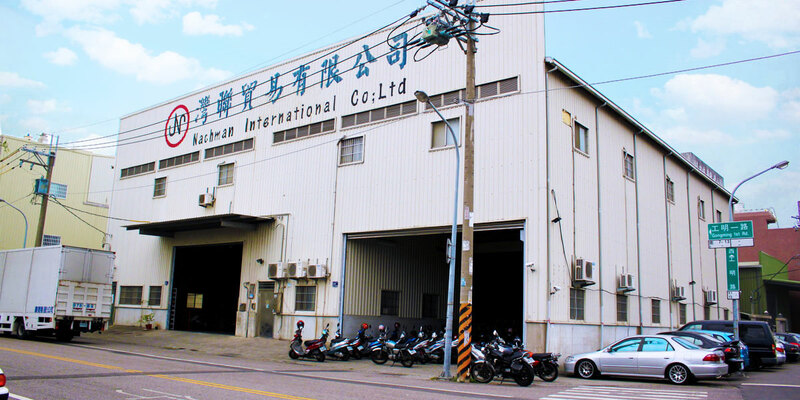 Started in 1985 with our primary focus being Taiwan, Nachman International Co., LTD has grown to seven individual companies throughout Asia and North America. 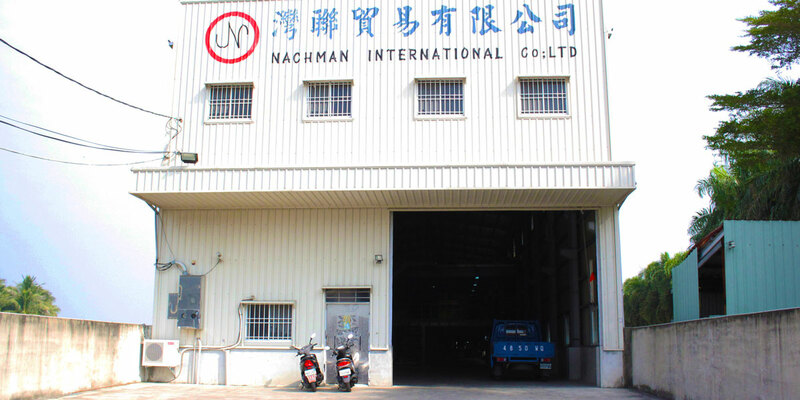 Nachman International Co., LTD works as your sourcing agent in Asia; we are a full-service company that is involved with your business from beginning to end. We take care of ordering, communications, packaging, product inspections, delivery management/consolidation, factory payments, new product development, pricing negotiations, warranty claims, freight quotes and finally arranging your shipments. You can consider us your branch office in Asia. Throughout our years of experience, we found that it is important to be right where the action is. Cost of materials, labor or unstable political climate can cause sudden shifts in production trends. It should also be noted that different regions specialize in different technologies and manufacturing techniques. For these reasons, we established companies to handle each specific territory’s suppliers and trends. In our catalogs, we offer just about everything you would need to repair your ride or to accessorize it. Please visit our products page to see some examples of products we handle everyday. A main staple of our business is custom manufacturing and Original Equipment Manufacturing (OEM) products ranging from simple bolts to parts for yachts, however, the backbone of our company is the Powersports Industry. We are proud to say we are an active participant in sourcing, supplying and developing products for the aftermarket world of ATV, MX, motorcycle, snowmobile, scooter, marine/PWC, golf cars, go-karts and bicycles. 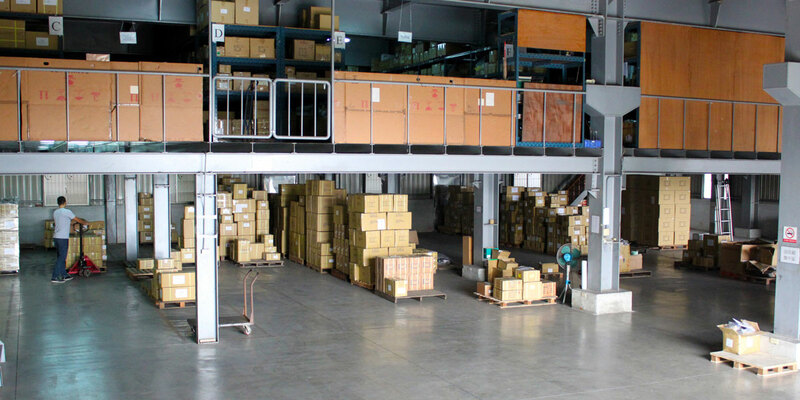 Most of the factories we work with are either OEM suppliers, ISO approved or both. To avoid mistakes, we inspect all deliveries – no matter how experienced the manufacturer is – by keeping the original drawings, original samples and an actual shipping sample of every item we deliver in our 2,000 square foot showroom. Years of experience allows us to perfect a system with all the checks and balances built-in. Our prime location in Tainan, Taiwan allows us to visit hundreds of suppliers in minutes, with hundreds more within 1 to 3 hours. We don’t wait for deliveries - we make sure they happen. Different products can mean different production times and delivery dates; our multiple warehouses allow for freight consolidation. This grants our clients the advantage of fewer, larger shipments and savings on freight costs. Custom branded packaging is a service that many of our clients take advantage of. We understand our clients worked hard to establish a brand, and we will do all we can to help maintain its identity. Printed header cards, polybags, boxes, skin cards and other options are available. We actively develop 50 to 100 new items every month. With over 1,000 suppliers in Taiwan alone and hundreds more in China, South Korea, Vietnam, Thailand and India, finding the right supplier for an item is rarely an issue. These are not factories anyone can find on the web, but manufacturers we've had years of experience working with. However, new vendor sourcing is a 365 days-a-year affair for us. We have staff with the experience, education, and training needed for the job before they start. The majority of our product managers and inspectors have backgrounds from OEM factories as well as production experience. Many of the new items we develop every month are exclusive for our OEM and aftermarket clients. These products are not printed in our catalogs and we take the exclusivity of these products very seriously. We keep formal contracts with each supplier for exclusive items, as well as using confidential sources we are positive we can control. Contracts between Nachman International and the client are also available upon request. “We work as our client’s branch office on their behalf. 1. Being a local firm (as opposed to an overseas importer), we are able to buy at lower prices from manufacturers. It’s cheaper for the vendor and carries a much lower financial risk for our clients. 2. Our purchasing power and volumes also work for you. Instead of approaching a supplier with quantity from one client, we have the power to combine orders from multiple clients and use the larger volume to negotiate the best prices and deliveries. 3. Connections – Sure money talks, but connections and relationships are the air you breathe in Asia. The lasting relationships we’ve formed with our suppliers are an asset to our clients. Eventually we all learn from experience. Nothing can replace it and no one can put a value on it. Experience is truly all anyone ever possesses. With over 30 years in the powersports industry, we are happy to share our experience with you. 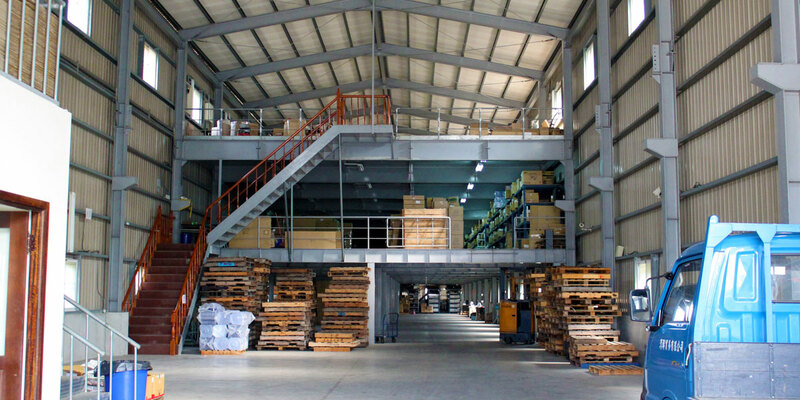 With a staff of over 70 employees and multiple warehousing facilities, we have the capacity to meet our clients' needs. Fast, clear and with respect - our clients being kept up-to-date on progress helps us to do our job more effectively and efficiently. What sets us apart from our competitors is that we offer a full-line stocking program for popular products. Our willingness and commitment to stock products allows us to offer very low to no minimum order quantities on many items that just wouldn't be available anywhere else. Not only does this allow for reduced cash-flow needs for our clients, but it also provides for quicker deliveries. To find out more about our company and operations, please contact us.